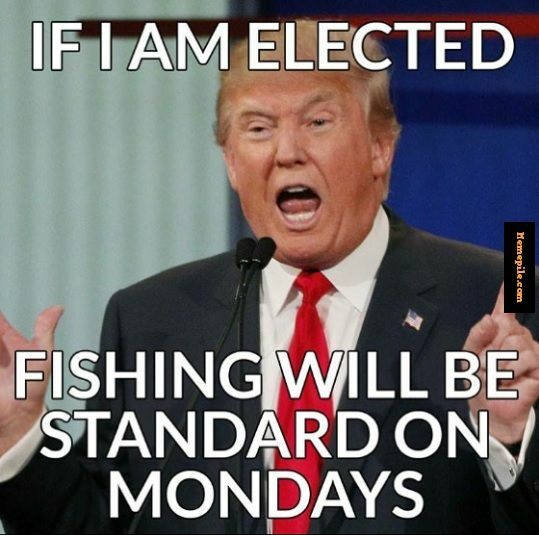 President Trump knows his boats! Topic: President Trump knows his boats! I saw this on another forum and could not resist the urge to put it here. Re: President Trump knows his boats! Ahhh, my man, The Donald!! !